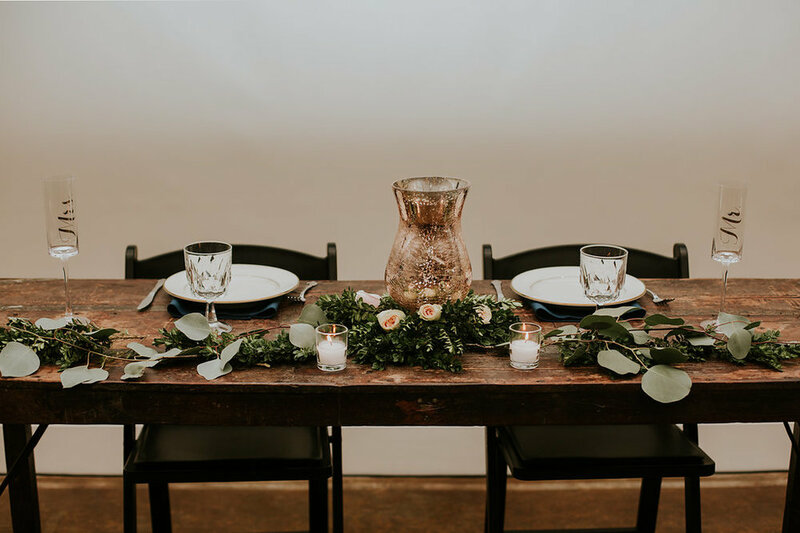 With a farm table wedding reception garnished with Eucalyptus table runners, this Triple J Manor House wedding was truly stunning. 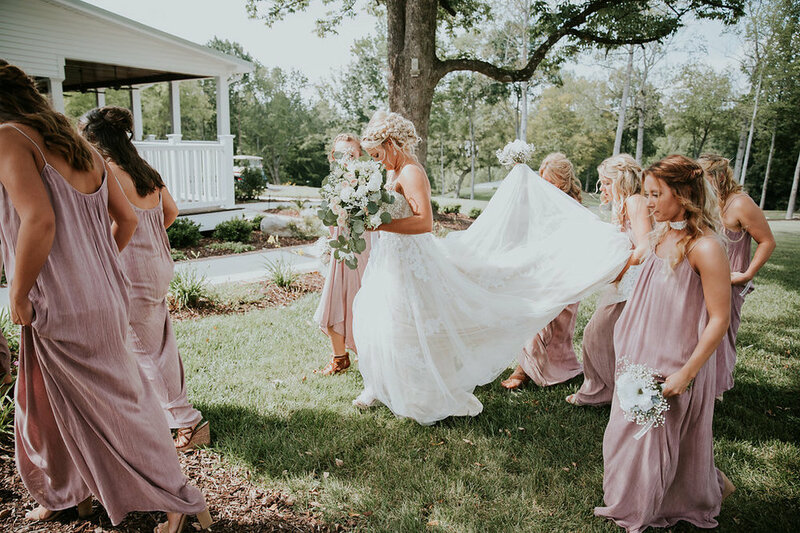 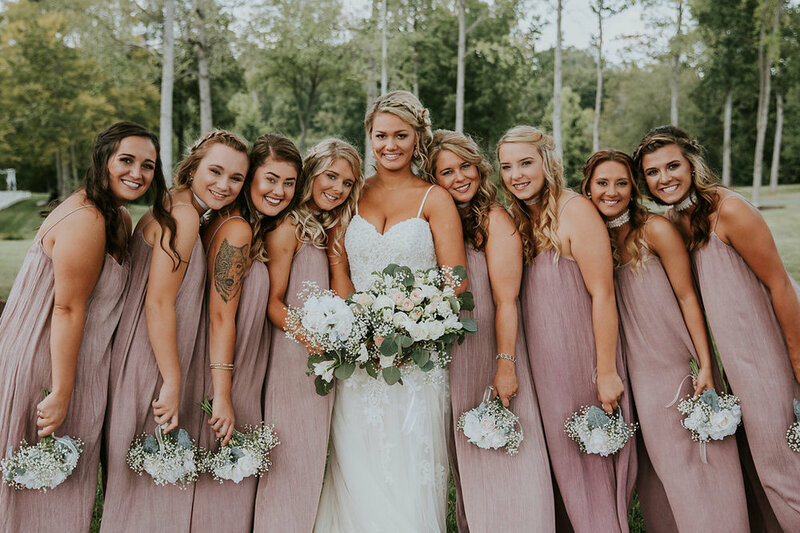 The Bride wore a gorgeous beaded wedding dress, had the most gorgeous side-braid bridal up do and held a neutral + white wedding bouquet, and those beautiful blush bridesmaid dresses added a little color to the wedding, making it all so beautiful from start to finish. 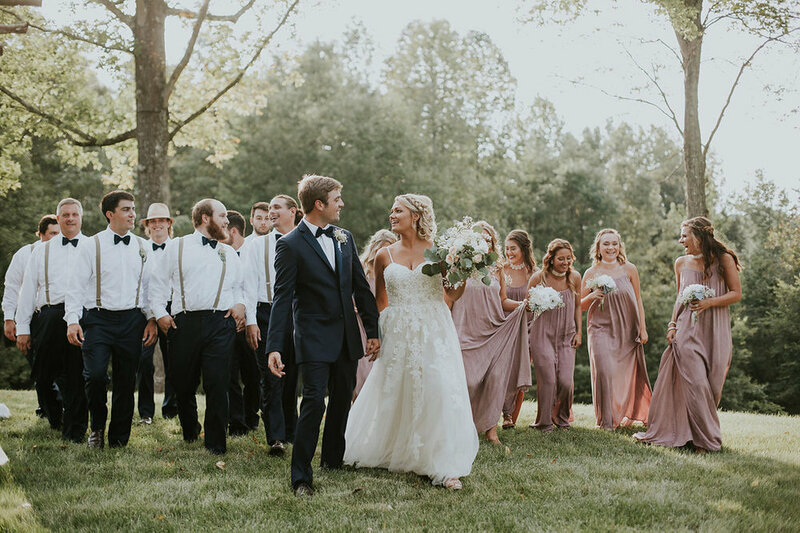 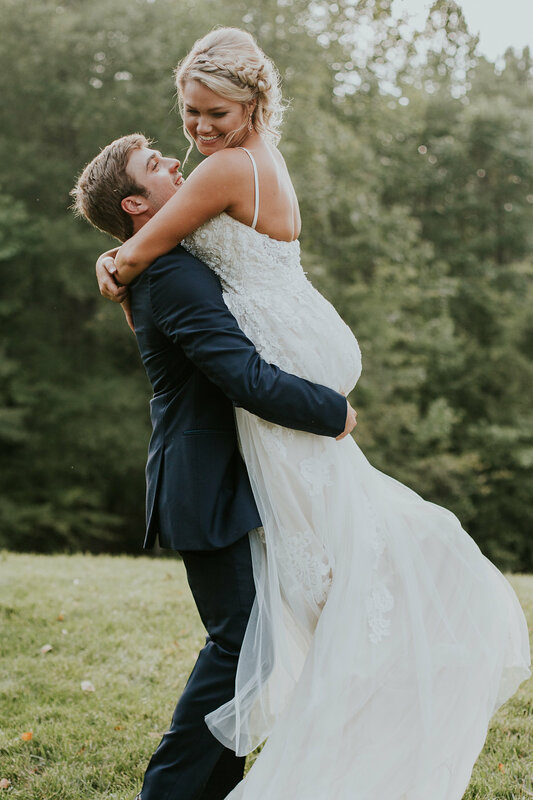 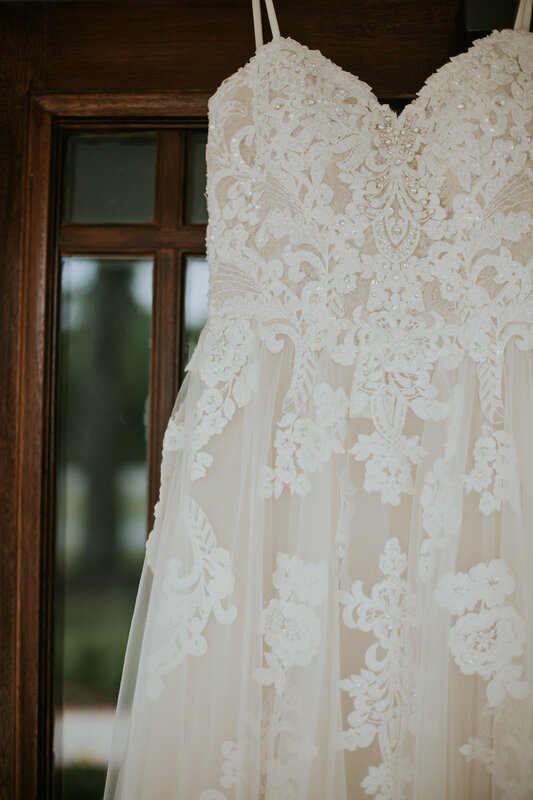 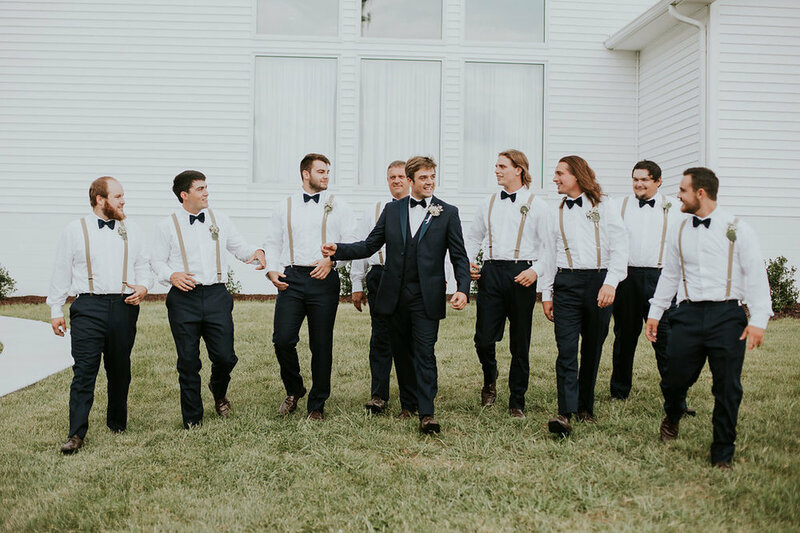 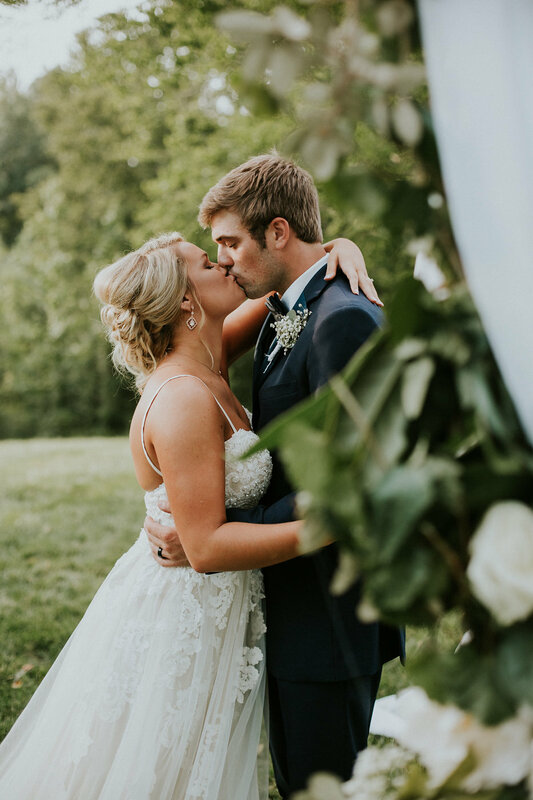 Scroll on down to see the most beautiful wedding day at this stunning North Carolina wedding venue.